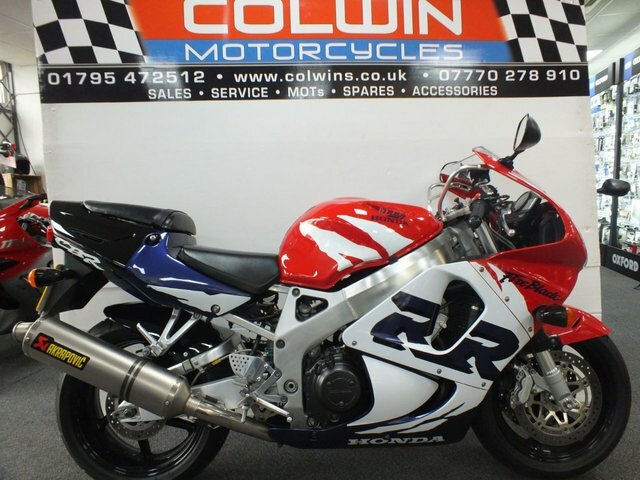 Classic Honda Fireblade Colour Scheme. 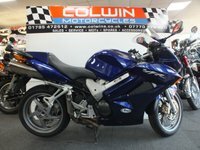 This bike is in absolutely stunning condition, previously supplied by ourselves!!! If you've been looking for a MINT fireblade, this is the one!!! Lots of history!!! 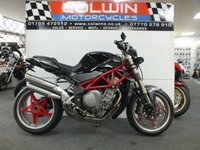 Akrapovic full system, Braided hoses, Nitron rear shock (manual included), datatagged, 3 keys, owners manual and service book. 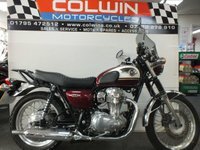 This bike really has to be seen to be appreciated and these bikes are getting extremely hard to find in this condition!!! All major debit and credit cards accepted. 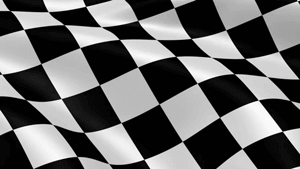 Please note that all of our stock come with a multi point health check, PDI service & road test, MOT and a 3 month warranty. Visit our website for loads more bikes and scooters!! !